Romania has a lot of unique attractions to offer and I am happy to write about one of the most recent ones – the fairy tale clay castle in Porumbacu de Sus, a unique structure that you probably haven’t heard of until now. But we’re going to right the wrongs today, as this is a truly spectacular place that must be on your “to see” list when you get to Romania. 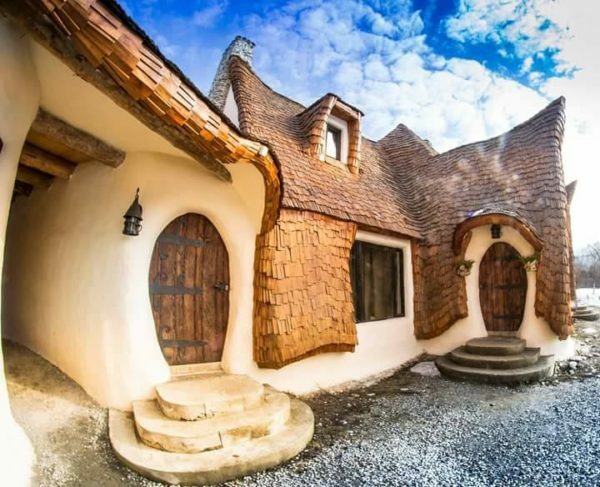 Commonly known as the “Fairy Tale Clay Castle” here in Romania, it has a much better official name, in my opinion: The Fairy Valley Clay Castle. Now, that really paints a better picture of what to expect, right? 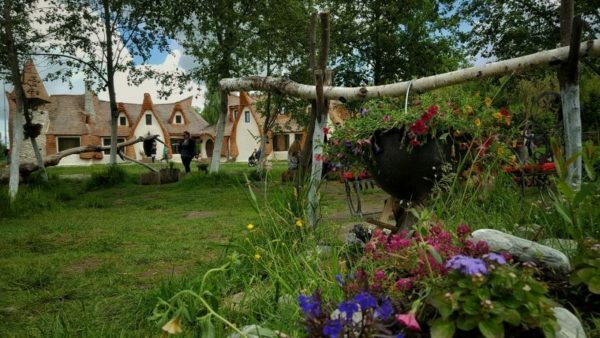 As the name suggests, the Fairy Valley Clay Castle is built entirely from natural materials, mostly clay, but also stone and straws. 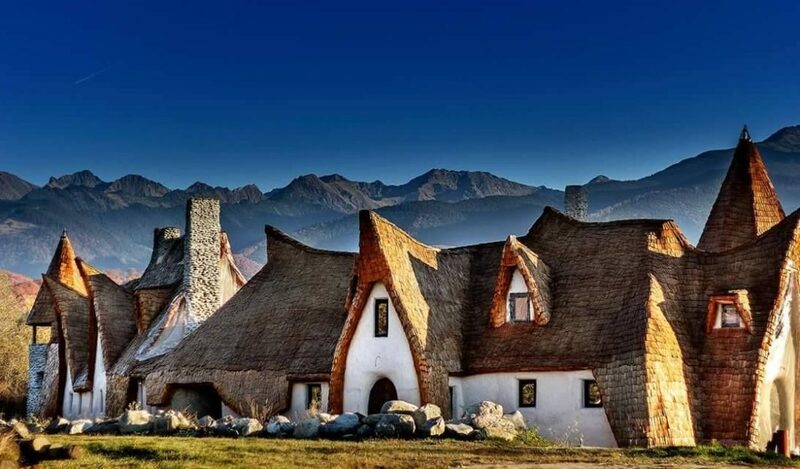 And, despite it’s complete impressiveness, it’s built by a family of two who decided to put corporate life behind and risk it all by investing in this castle situated in an area that nobody had really heard of before – Porumbacu de Sus. 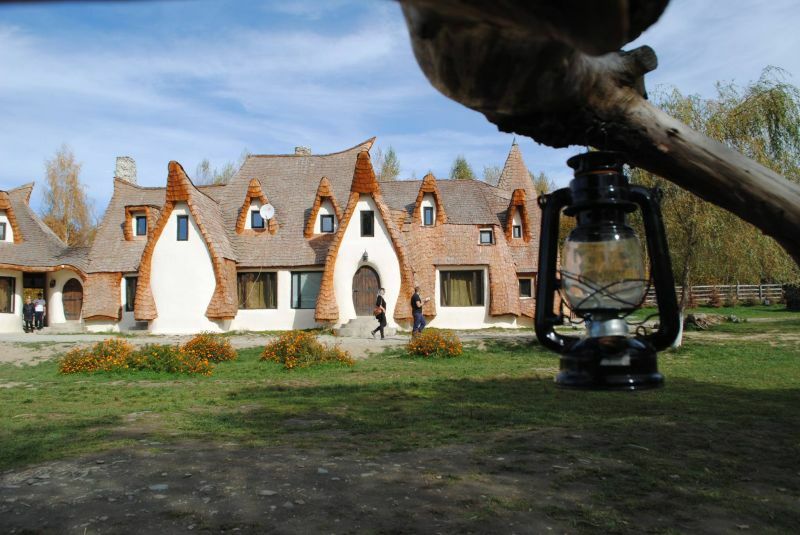 At the moment of writing this article, the Fairy Tale Clay Castle in Romania is not complete. When it will be, you will be able to sleep a night or more there or at least eat at the castle’s restaurant, where they plan to sell entirely organic food. And, of course, fully enjoy high quality service, together with the included eye candy. But the outside is finished right now, there’s a small souvenir shop on the premise and you can spend some amazing couple of hours there if you choose to do so. The price for visiting the castle is just 5 lei (a bit over 1 Euro) and you can even book them for a professional photo session for 200 lei (around 40 Euros). But the 5 lei entrance fee allows you to take as many photos as you please, too. You can find out more about this beautiful place on their official website or the Facebook page. 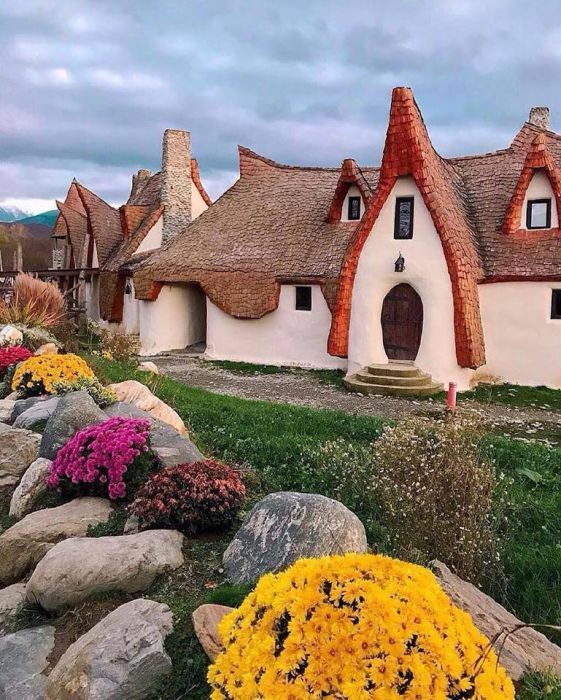 If you’re looking for even more impressive and unique places to see in Romania, I’ve already talked about the Color Forest near Targu Jiu, the renowned Bigar Waterfall, but also other attractions in the country. And I promise to share even more in the future! What do you think about the Fairy Vallet Castle in Romania? Is this a place you’d like to visit or, even better, spend a few nights in when they finally start operating as a hotel? 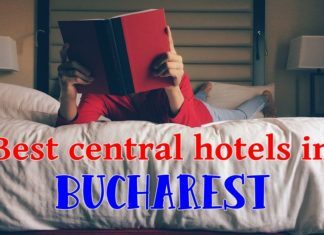 Next articleHow Much Money Should You Budget for Your Vacation in Romania? I would love to visit this fairytale castle. 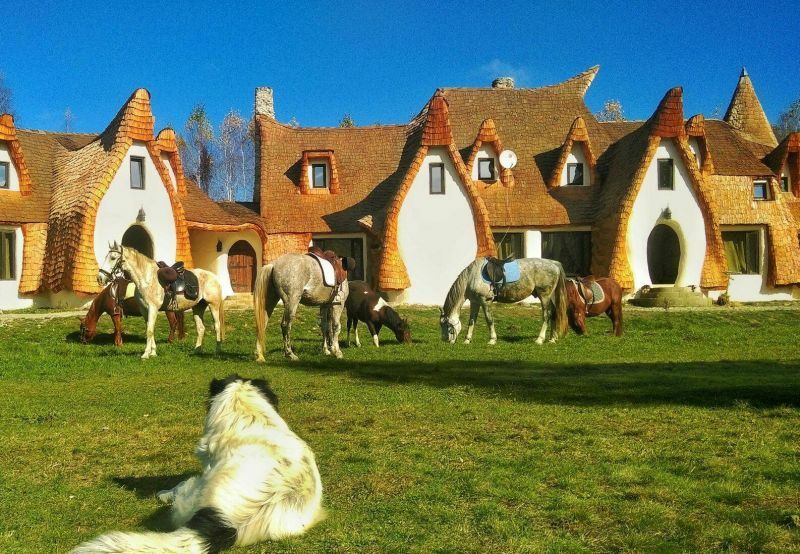 Looking at the pictures, I picture Goldilocks and Hansel and Gretel. It looks like a kiddie delight. I certainly wouldn’t mind spending a night or two, and yep..take lots of photos 🙂 . Indeed! And even more amazing is that the whole thing has been created and mostly built by just two people. This proves that if you really want something, you can surely make it happen! It reminds me a little of the creations of the Austrian architect Hundertwasser. 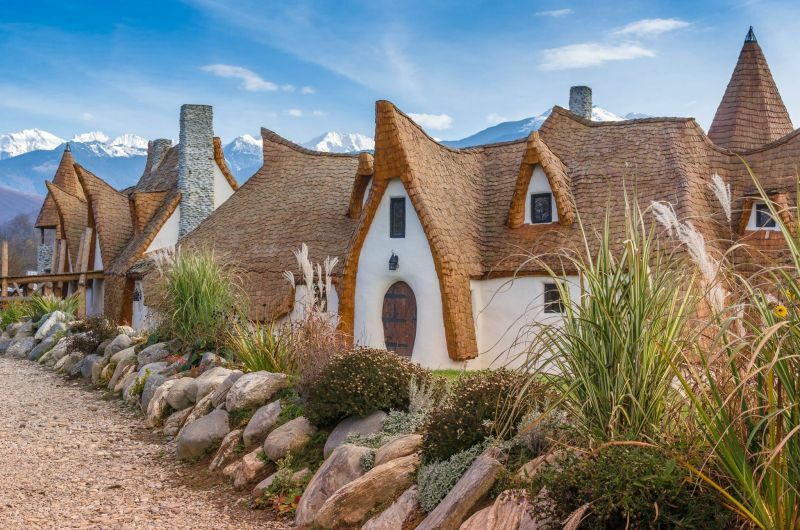 I think that type of building with mud and straw is called “cob building” or a “cob house.” It allows for some very fanciful designs. I wonder how it will hold up in those harsh Romanian winters. Now that you mention it, it does have a bit of the Hudertwasser feeling. A bit of extra color and a lot more green and they would indeed have something even better looking! The castle itself is in the works for years now and it has seen its fair share of winters. Although I don’t really know how it is inside, I remember reading that they have heating solved. And the rooms are probably small and easy to heat – just like most rooms in Romanian villages where most houses are built from similar materials. I prefer the classic Romanian castles–where Dracula and Frankenstein visited roamed–ha, ha! The real Romanian castles always remind me of the ones in the Christopher Lee, Hammer Horror, Dracula feature films of the 60s. Hopefully, this isn’t common! Nice Romanian folks trying to help him makes me feel better, though. I guess a little to much alcohol made the two yobs beat up this poor, older man. Still no excuse! Thanks for this article on an unknown place to visit. Won’t belong before AirBnB gets their hooks into this place. It is indeed strange that Romanians don’t know how to sell their souvenirs. Hopefully things will change when the competition increases and they are forced to.